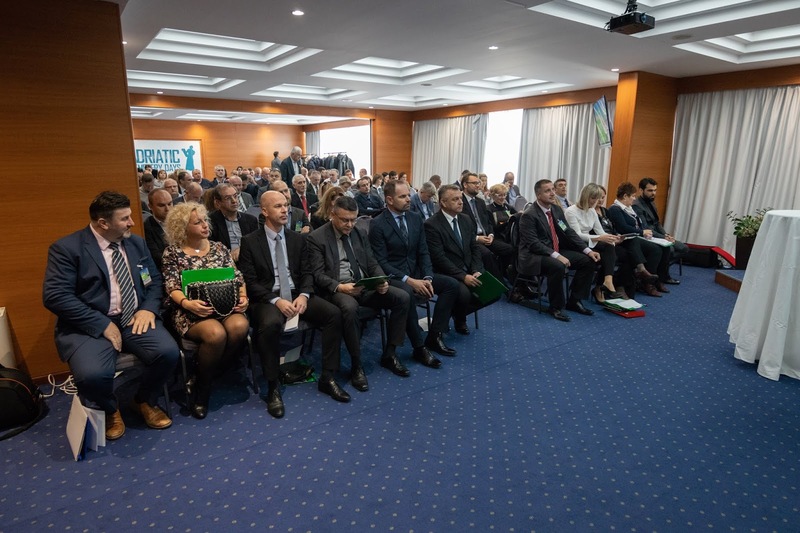 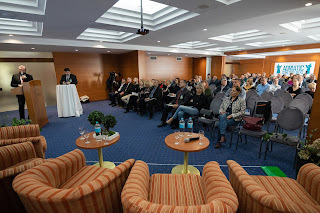 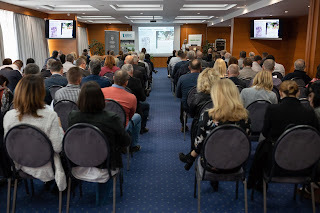 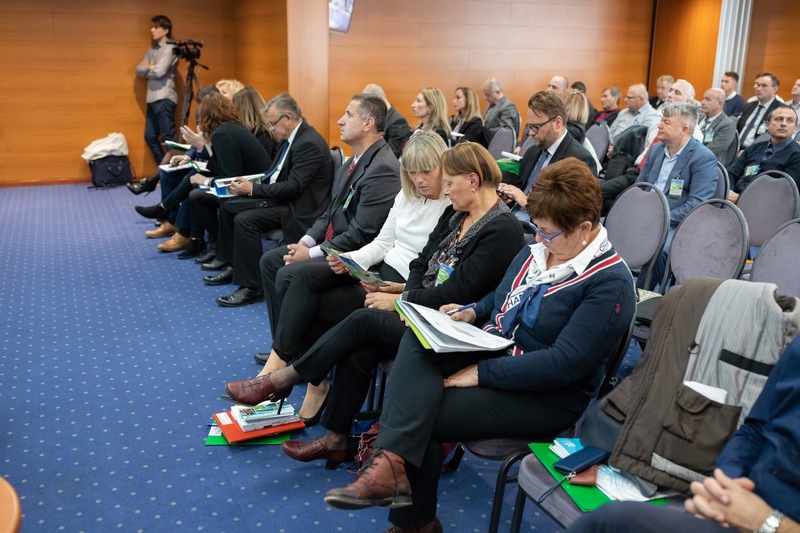 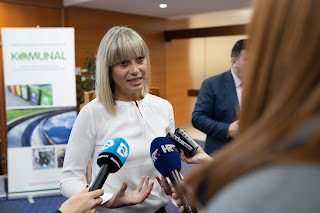 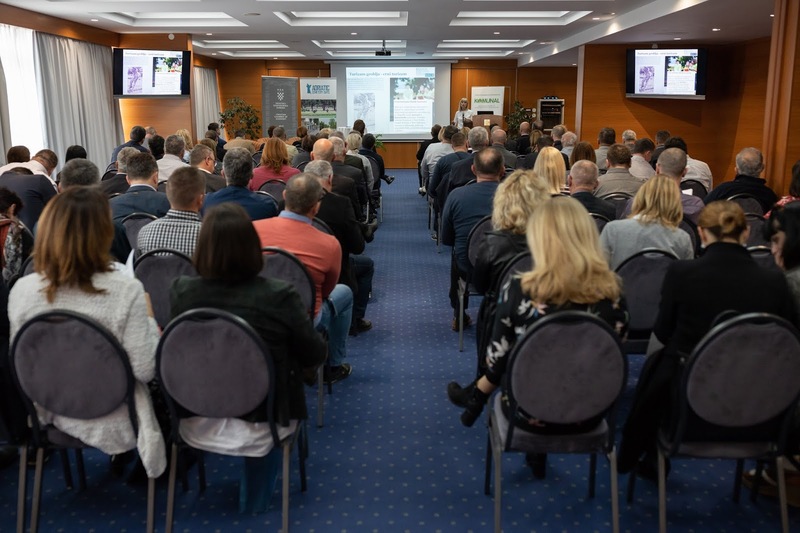 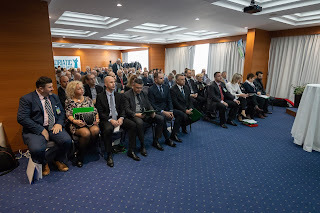 At the conference, representatives of the cemetery profession discussed the topics of "planning, maintenance and management of cemeteries" and "cemeteries as part of cultural heritage". President of the Association of Significant Cemeteries of Europe (ASCE), mag. 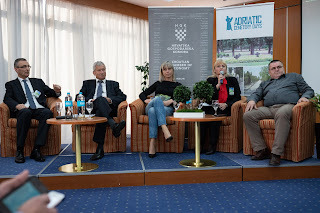 Lidija Pliberšek, was a special guest at the conference. 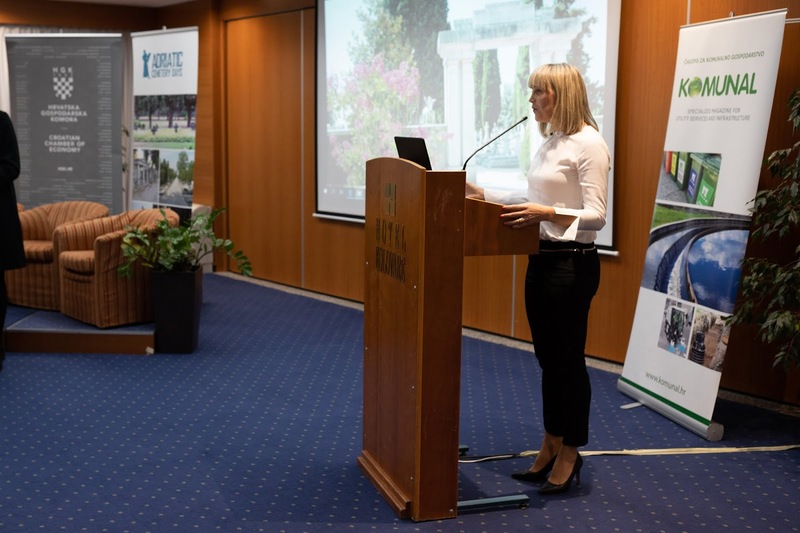 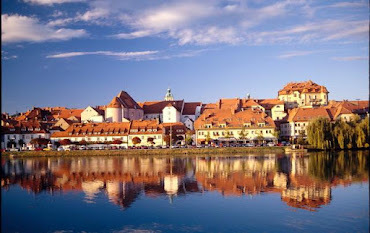 She presented ASCE, its significance and work, as well as the different dimensions of cemeteries with an emphasis on cemeteries as cultural heritage and tourist attractions of cities.